From classic to fun, Washington DC Gift Shop offers a wide variety of items including authentic Officially licensed clothes and original exclusive items. 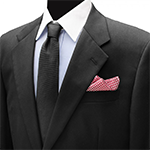 The official National Cherry Blossom Festival pink tie Handmade of 100 percent woven silk. This elegant tie comes with a matching gift box. Our embroidered Red 58th Inauguration Shirt and Blue Inauguration Knit Hat will be seen in the National Mall during Inauguration Day. 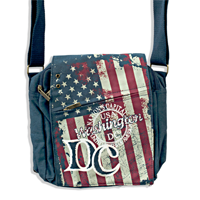 A stylish tote at a very stylish price, this "I Love DC" bag is extremely versatile. Due to its size it can be used as a shoulder bag, a tote bag, a carry-all city bag, a beach tote or just about anything you can think of short of a "clutch" style purse. 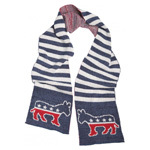 The official Democrat Scarf is a wearable collectible that your loved one will adore. The Democrat Scarf built on a personal philosophy of honesty, environmental awareness, love of family, and a sense of childlike wonder that no one should ever outgrow. 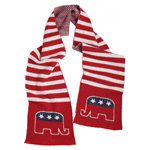 The Republican Scarf is built on a personal philosophy of honesty, environmental awareness, love of family, and a sense of childlike wonder that no one should ever outgrow. The official USA Made Peace Birds Scarf is a wearable collectible that your loved one will adore Made in the USA with 75% recycled cotton. 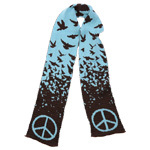 Peace Birds Scarf is built on a personal philosophy of honesty, environmental awareness, love of family, and a sense of childlike wonder that no one should ever outgrow. 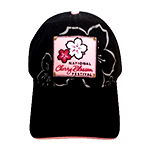 All cotton white/Pink hat with stitching and highlights and a Cherry Blossom bloom embroidered onto the left quarter of the hat and also on the brim. 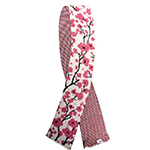 The National Cherry Blossom Festival vineyard vines� Tie is 100% print silk with a double wool-blend liner and handmade in the USA. Exclusive Limited edition design for 2014. 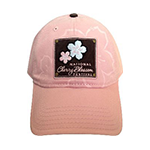 Brand new official woman's hat of the National Cherry Blossom Festival with an adjustable back brass buckle and a low profile fit women love to wear. 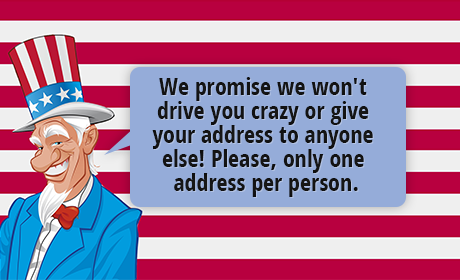 This hat is highly collectible and supplies are limited. Celebrate the summer with this stylish Red and White Washington DC bag. Perfect for remembering your trip to our nation's Capitol or for Washington DC metro residents. One of our most popular items, the White House Black and Red bag is perfect for any occasion. This bag features a picture of the White House along with the text "THE WHITE HOUSE" in bright bold red lettering. Slippers are designed to be just that�slipped on and worn around the house. But they don't always leave a lot of wiggle room, so she'll appreciate the open-toe design of these extra-soft and cushiony slippers, especially during warmer months. For residents, visitors or anyone who wants to show their true colors, DC Gift Shop is now offering this nice accessory for our women customers: the DC Zebra Print tote bag. Show off your patriotism with this awesome American Flag bag. The strap can be adjusted to fit anyone's size from children to adults. This is the perfect bag for a laptop and also makes a great bag for students to carry their schoolwork. Style like Jackie Kennedy Onassis in these sunglasses faithfully reproduced after the exact model she was famous for wearing. The year 2011 commemorates the 99th anniversary of the gift of trees from the Japanese government to the American people and this woman's tee shirt is an adorable keepsake from the festival. 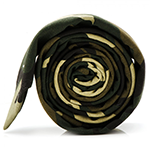 Be sure to make a statement with this unique Money Tie. 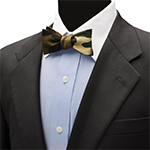 This fun, dollar bill tie features a repeat collage of new Benjamin Franklin $100 bills. 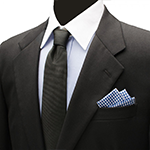 The Money Tie makes a great gift for bankers, brokers, investors, or anyone in the money business and is crafted in 100% polyester.